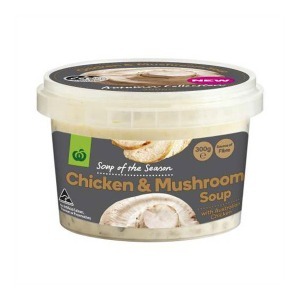 Woolworths has released its Autumn range of ‘Soup of the Season’ fresh soups. 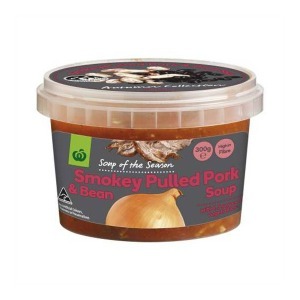 Smokey Pulled Pork & Bean – 4 Health Star Rating – High in fibre, with 1.5 serves of vegetables. Chicken & Mushroom – 3.5 health Star Rating – Source of fibre. 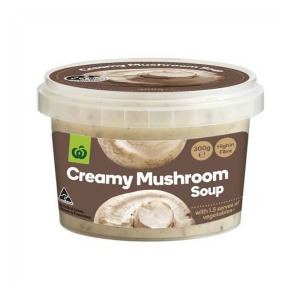 Creamy Mushroom – 3.5 health Star Rating – High in fibre, with 1.5 serves of vegetables.